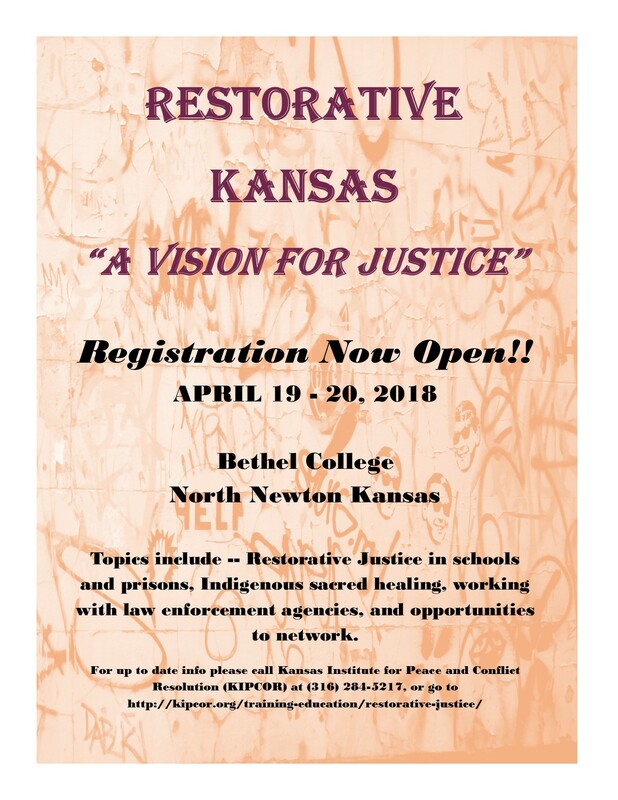 Topics include — Restorative Justice in schools and prisons, Indigenous sacred healing, working with law enforcement agencies and opportunities to network. Click here to download information on Conference hotel discounts. The regirastration period to take advantage of discounted hotel rates ends on Friday April 6 at Holiday Inn Express and Suites; the deadline has been extended to Monday, April 9 for Comfort Inn and Suites.